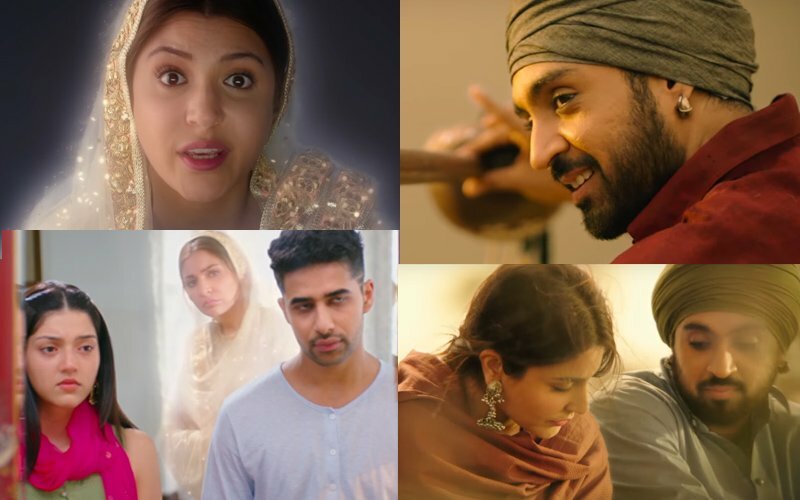 If you’re a fan of Sufi music, then this latest track from Anushka and Diljit’s Phillauri will leave you mesmerized as their chemistry looks extremely real and convincing. The song is composed by Shashwat Sachdev and sung by Romy and Vivek Hariharan. The lyrics are by Anvita Dutt. The lyrics of the song are beautiful and it touches your heart. And the voice is equally soothing and compliments the wordings very well. 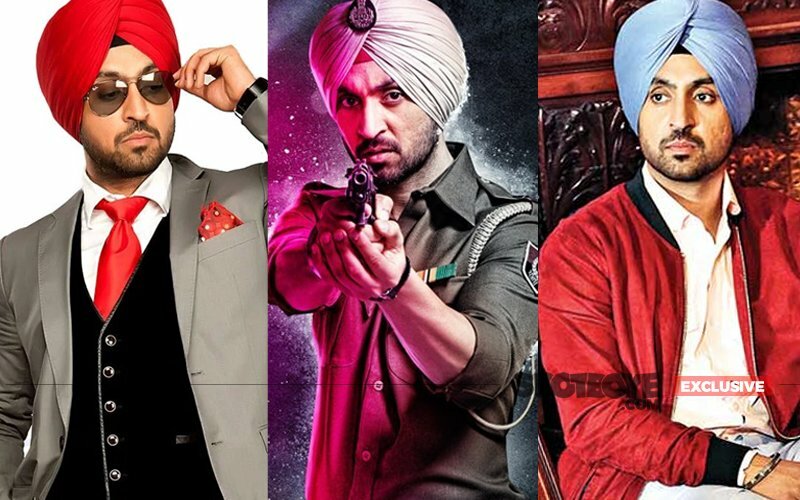 Diljit Dosanjh is back with a bang with Phillauri and his character is one of the highlights. He plays a singer in love with Shashi (Anushka's character n the film). 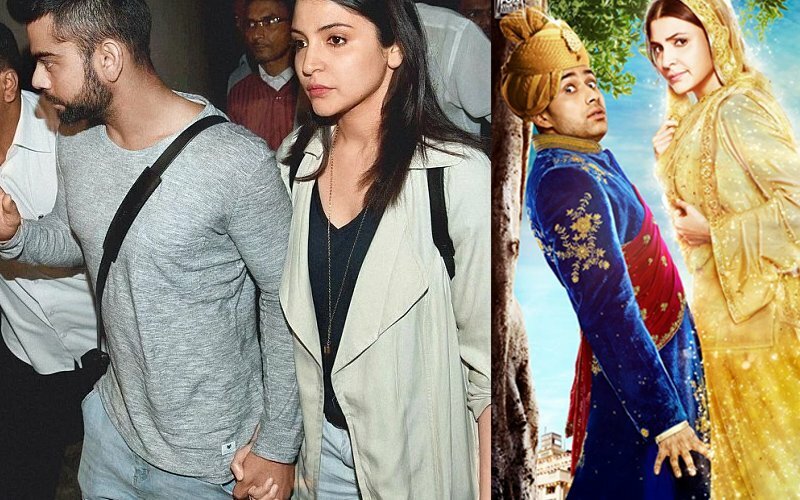 Recently, some reports claimed that it is Anushka’s beau,Virat Kohli, has financed the film while Anushka and brother Karnesh’s banner Clean Slate is simply a front. Some other reports maintained that Anushka has roped in Virat to promote the film. Not the one taking things lying down, Anushka blasted the wrong piece of news. The Ae Dil Hai Mushkil star was in no mood to take the damning reports lying down- and rightly so- took to Instagram and Twitter to take the culprits to task. Phillauri has been directed by debutant Anshai Lal and stars Anushka Sharma, Diljit Dosanjh, Suraj Sharma and Mehreen Pirzada. It will hit theatres on March 24. POLL OF THE DAY: Which one will do better at the box-office?